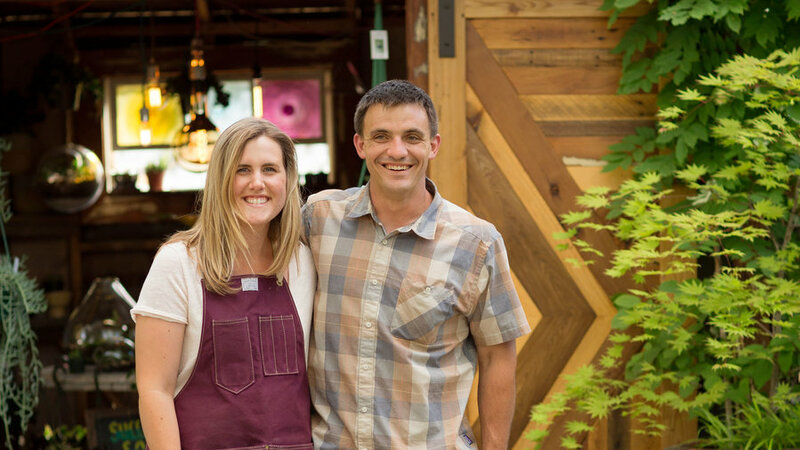 Opening in 2010, the couple hustled to make their business work. They kept the nursery open daily to not miss a sale. Sutter’s mother brought food over because the two had abandoned cooking. They tended to the plants and wrestled with the lack of privacy—every customer was in their backyard. While water plants may not have been the couple’s first choice, any doubts about them quickly evaporated. The former nursery had a cultlike following of devotees, dependent on the shop for a steady supply of koi and water lilies. “It turns out water gardens are a big thing out here in the desert,” Samantha says, and she has grown to love them too. 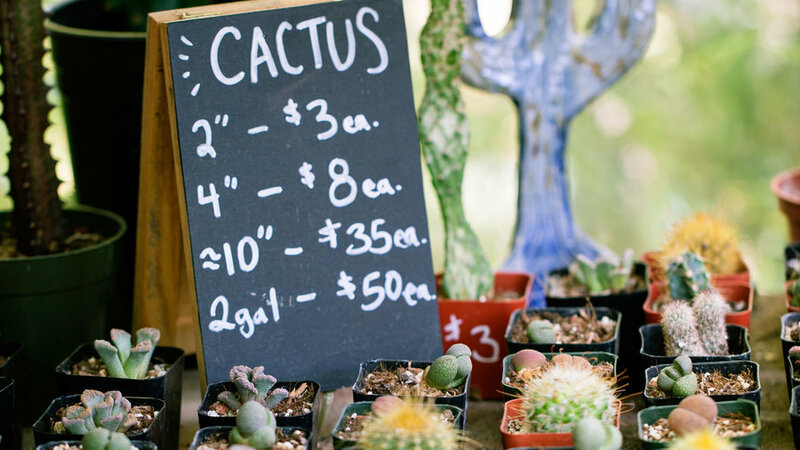 “It’s dry here, and the water is cooling.” The couple decided to broaden their offerings, though, adding succulents, outdoor seating, and DIY projects to the mix. They landscaped the 30,000-gallon pond and started carrying more perennials. They even opened a ceramics studio () across the street; Sutter is a longtime ceramist. Before long, the nursery became a creative epicenter of the community. Nathan Brown, a local plant designer, created a living wall there. Woodworker Matt Sherer gave it a modern look by constructing barn doors and furniture; blacksmith Brett Moten hand-forged their entry gate. And most Saturday nights through the summer, the Stremmels open their doors for live bands. “It’s a bring-your-own-chair event,” says Samantha. 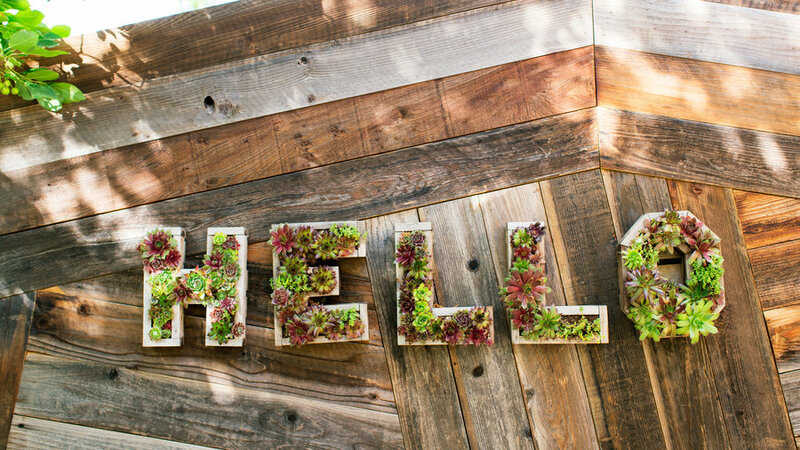 Succulent-planted letters greet customers as they walk in from the street. “We couldn’t have done this without the support of our community,” says Samantha. 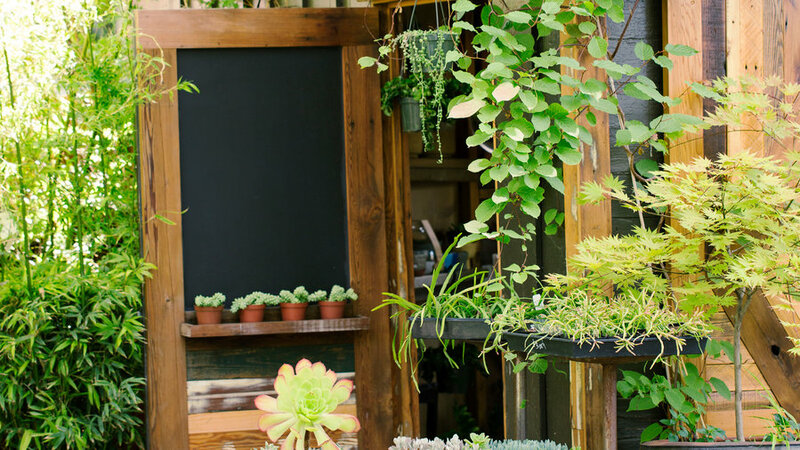 Here, the shed, rebuilt by woodworker Matt Sherer from a former chicken coop, houses terrariums, low-light plants, and garden decor. 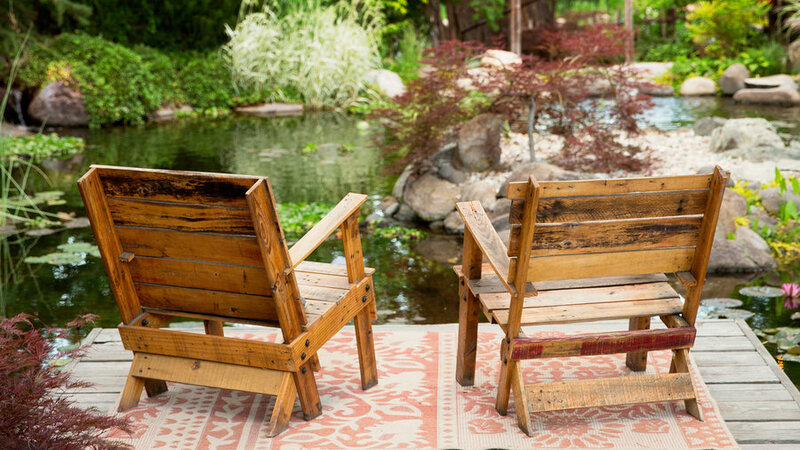 Water lilies: An ideal choice for Reno’s harsh sun, plus pretty flowers to boot. 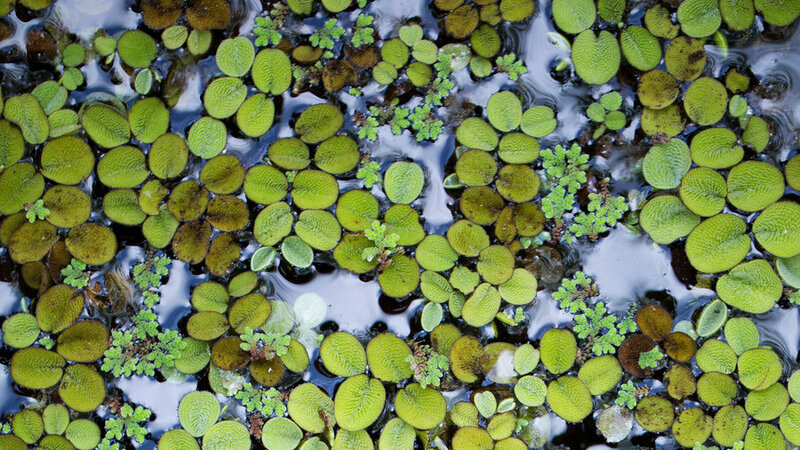 Creeping Jenny: Use both green and yellow forms to soften pond edges, creating a natural look. Pickerel weed: Large glossy green heart-shaped leaves and beautiful purple flowers. Adds nice height to a pond. Very hardy. 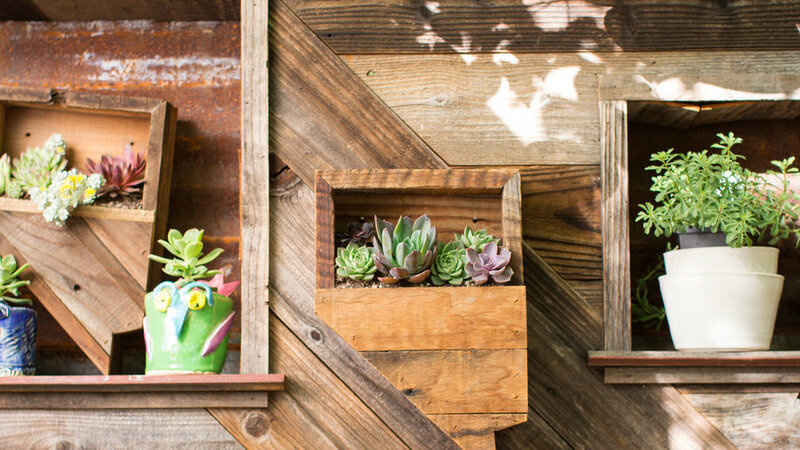 Monthly visits to in the company’s Mercedes-Benz Sprinter van keep the nursery stocked with succulents. 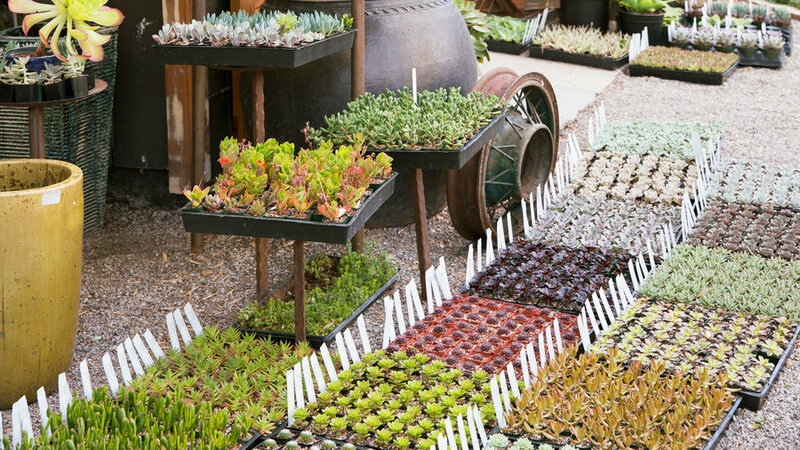 In Reno’s climate, many are grown as annual plants that die with frost, but the duo also stock plenty of hardy cactus and succulents, which will return year after year. ‘Angelina’ sedum: Great lime-green color and bounces right back from the cold. October Daphne (Sedum seiboldii): Attractive light blue color with hot pink edges. Hens and chicks (Sempervivum): Any type will do but Sam’s had a container of ‘Black’ thriving in a pot for over 4 years. Winter shuts the shop down from November until April. 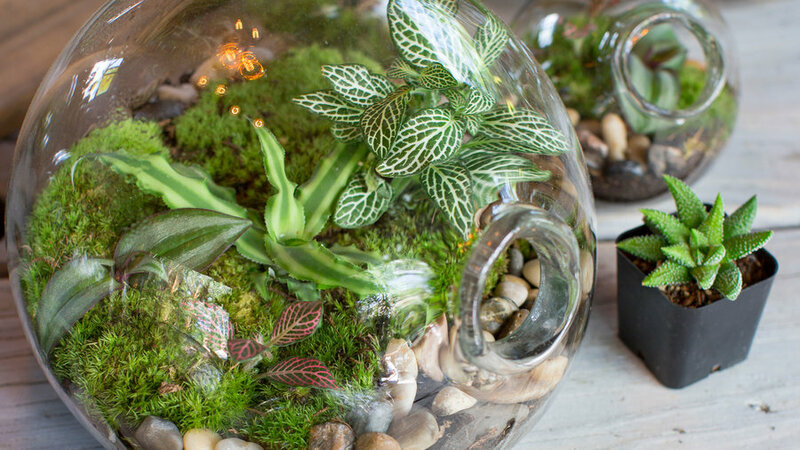 But glass terrariums, perfect for bright indoor locations, keep their clientele satisfied during colder months. 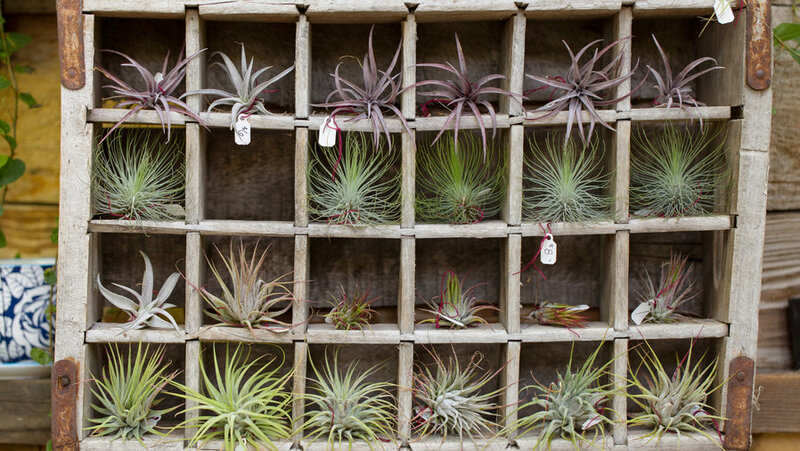 Here, Sam’s put air plants on display in an old wooden crate she’s hung on the wall. Her other favorite ways of displaying air plants include working them into the old box spring of a truck seat, on handmade ceramic dishes, and on sticks she collects while hiking or fishing. “People are crazy about Nevada,” says Samantha. To satisfy their zeal, she stocks Nevada-shaped planters, made by Scott Lenton, a construction manager who makes these as a hobby. 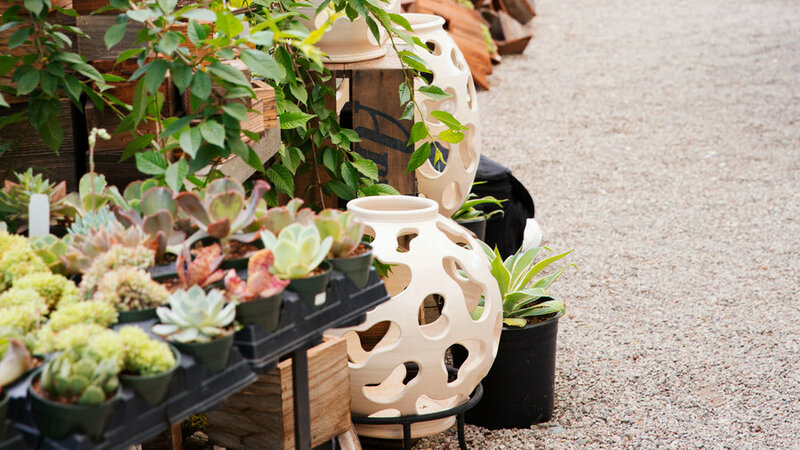 Ceramic vessels, made across the street at the couple’s , sell at the nursery. Seen here, Korean-style Onggi pots thrown by Jacy Robinson, who works at a tire shop when he’s not working with clay. 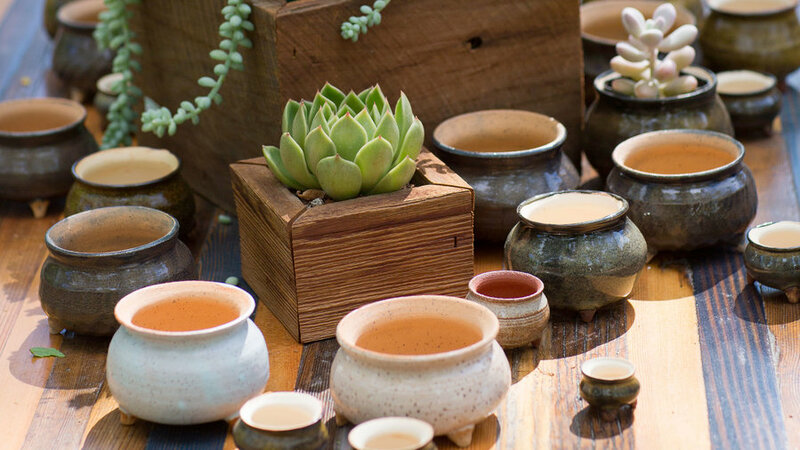 Miniature cauldrons made by Lynne Mahaffey—accountant by day—serve as décor for the large wooden farm table, made by woodworker Matt Sherer, mostly from wood salvaged from the site. “Reno is short of mature trees,” explains Sutter. “So much of the development is new, and trees haven’t grown tall yet. We love the mature feel of these trees.” Just beyond their property line lies the Truckee River. 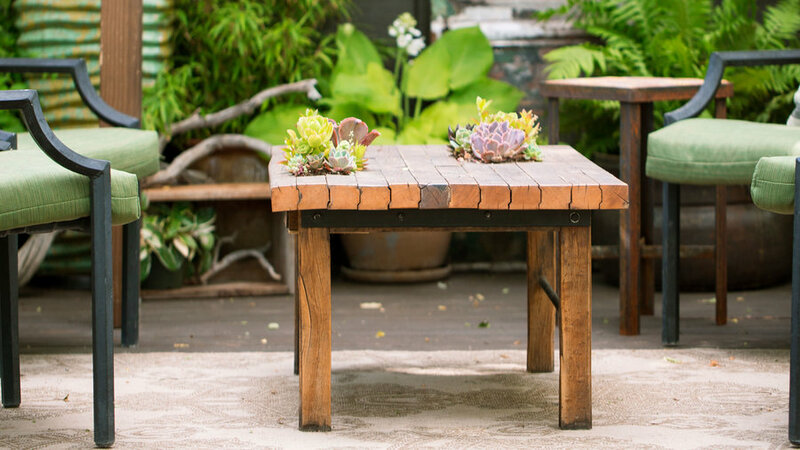 Rather than sweat the public nature of their back patio, the Stremmels use it as an opportunity to show off fun projects, like the succulent-planted table, seen here. A deck—built by the previous owner—extends from the shore of the manmade pond.